​Fiona was great from the beginning. She gave us advise and suggestions that we didn't think of to make our day amazing. On the day she made sure everything was perfect. 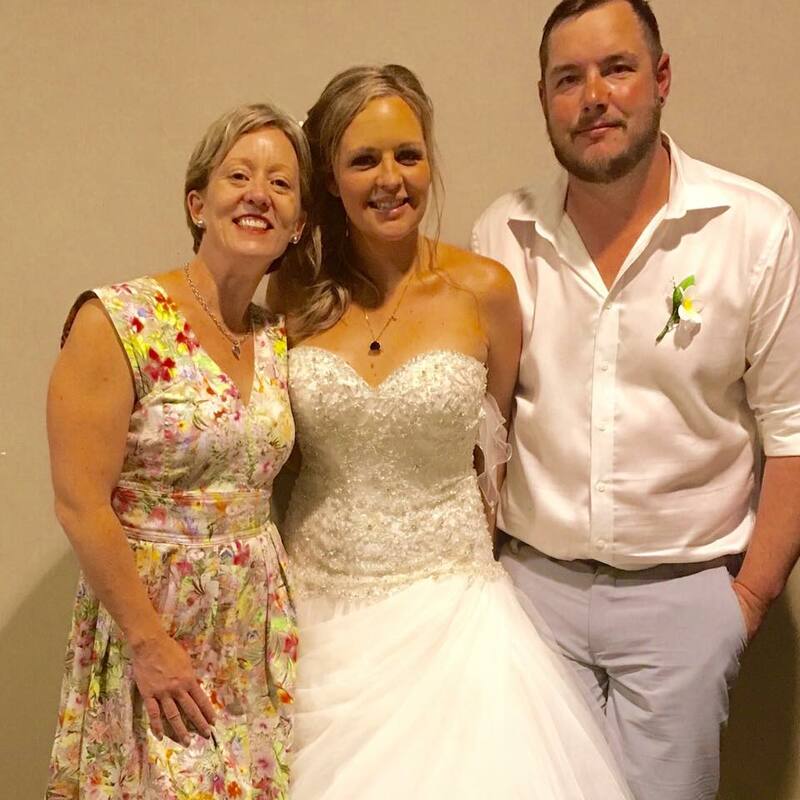 We were lucky enough to have our friend assist as she was not registered by the time we were married. This combinations was awesome. So happy with the day. 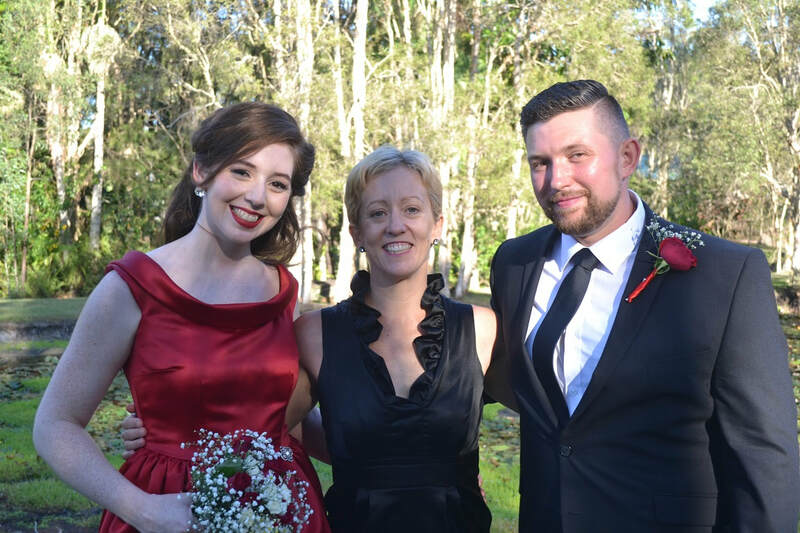 As a same aex marriage it was the first for most of us and Fiona and Lyndelle nailed it. Thanks so much. We would highly recommend Fiona for your wedding. 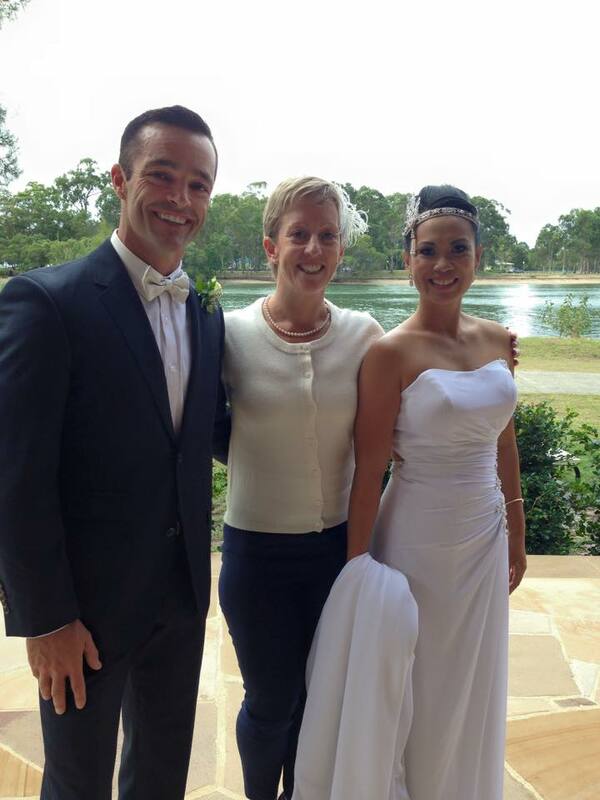 We are very happy to have selected Fiona as our wedding celebrant. She was so helpful and made the day exactly how we anticipated it to be. She was very professional and made us feel relaxed on a relatively hectic day. We also highly recommend Fiona and her services. 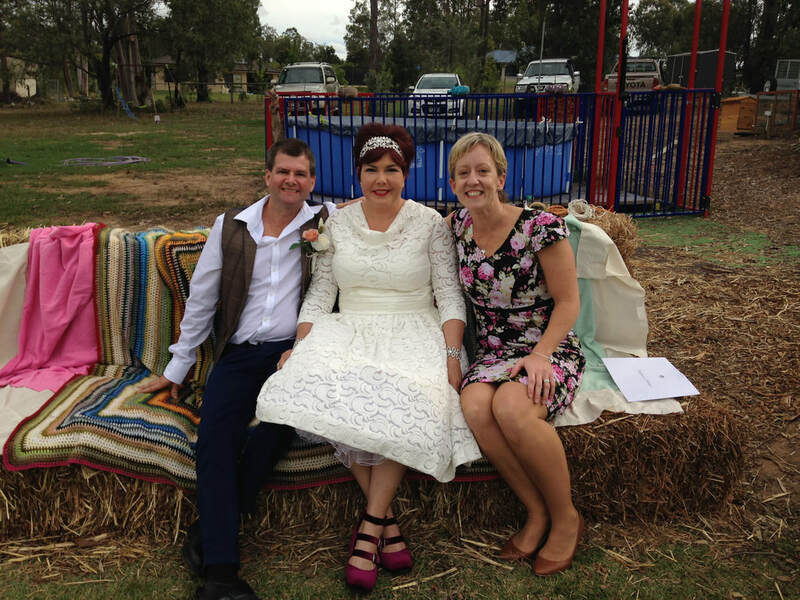 ​We are so glad we chose Fiona as our marriage celebrant! ​Fiona is full of energy, enthusiastic and an excellent communicator. We felt a friend was marrying us we where so at ease with Fiona. Our wedding ceremony was fantastic and we can't thank her enough for putting everything together with such professionalism. We would highly recommended Fiona and her services. Fi is professional, super helpful, friendly and easy going! ​From our first phone call to D-day, she has been a great communicator and provided guidance and support throughout this stressful process. 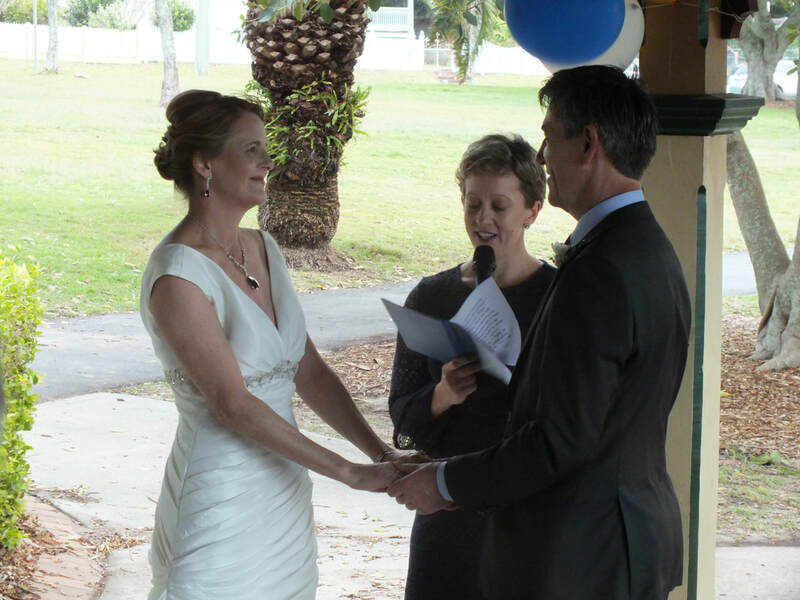 ​We are so glad we chose Fi as our marriage celebrant! From our first meeting with Fi, we knew she was going to be just right and she made us feel so comfortable and excited about our wedding plans. Fi is an excellent communicator and a thorough planner ensuring the ceremony is exactly what you wish. We felt so at ease knowing Fi was involved! Our wedding ceremony was fantastic and we can't thank Fi enough for putting everything together with such professionalism and attention to detail. We had a fabulous day and our families loved Fi, too! ​We would recommend Fi to anyone! She's so personable and efficient! Thanks again Fi! 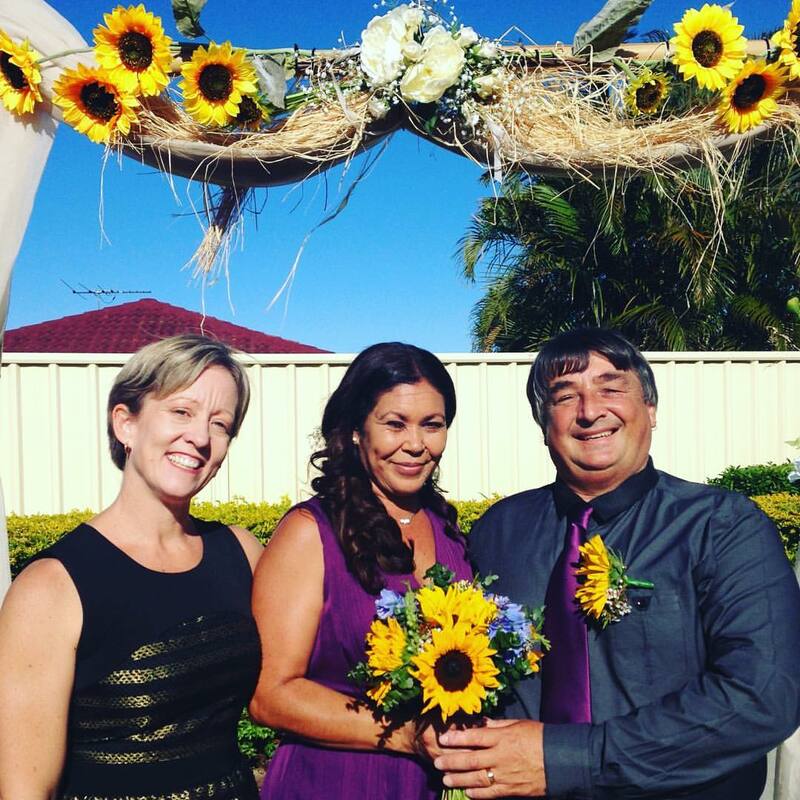 Fi was the celebrant for our wedding recently on 10 December 2016. From the moment we looked at Fi's website, we instantly felt like she was the right person to... marry us. We met with her shortly after and knew she was perfect for us. She made us laugh, feel relaxed and gave us all of the information we needed. She listened carefully to what we wanted for our wedding ceremony and offered helpful tips and suggestions for things which we had not thought of. We included a sand ceremony as part of our wedding and Fi assisted us in setting this all up on the day. 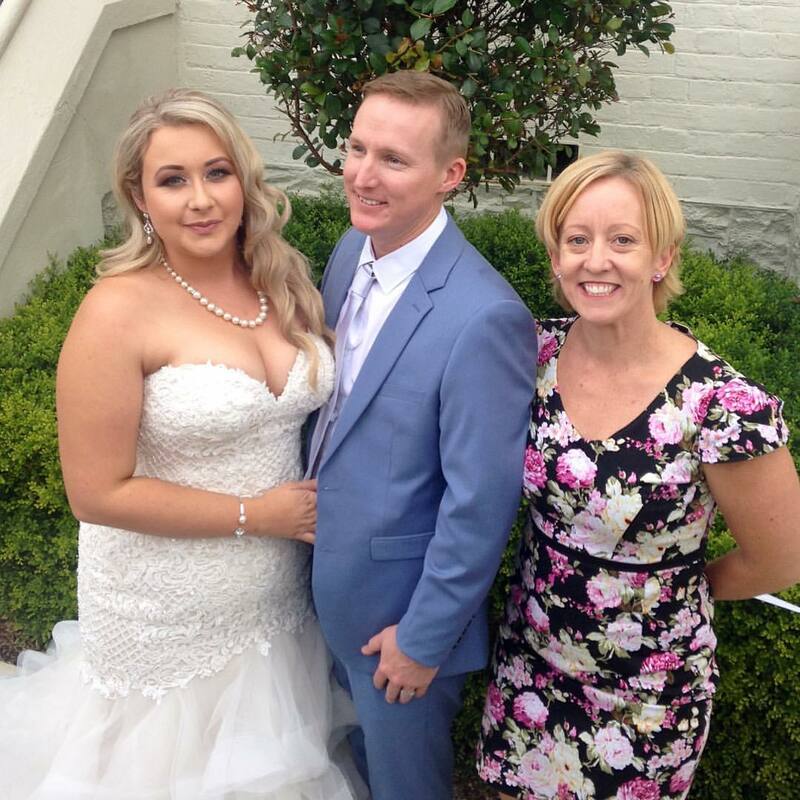 She met with us on a few occasions including for a rehearsal to ensure we were happy with everything for our special day including checking over music to make sure the songs were in the correct format. For anyone looking for an amazing celebrant with talent, skill, charm, warmth and professionalism, Fi is definitely the right person. We highly recommend Fi for all weddings and officiating ceremonies. Thank you so much Fiona for all your help with our wedding on 15th October 2016, you always made us feel at ease from our first meeting. Our ceremony was exact...ly what we asked for. Everyone commented on how lovely you were and made everyone feel so relaxed, your such a natural. We were so honored to have you with us on our wedding day and would highly recommend you. ​Fi was so amazing from the moment we started planning our wedding till our amazing wedding day. She was extremely lovely and couldn't do enough to make sure our day was absolutely perfect! And it was definitely that and so much more! 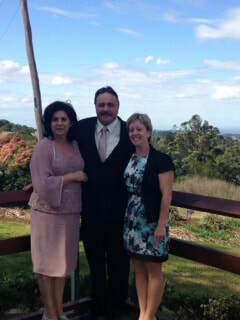 Fi definitely went above and beyond for us, travelling all the way down to Coffs Harbour for our special day. Could not have asked for a better person to officiate our day/wedding. 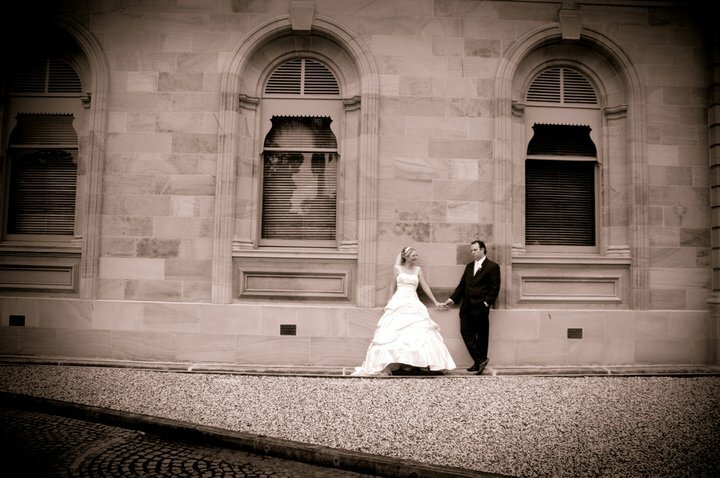 Fiona was everything we have wanted and asked for, professional and prompt with both feedback and any corespondents. 5 stars all the way. Thank you again. Fi was the celebrant of our 17 September, 2016 wedding. She is extremely friendly, easy-going and fun. 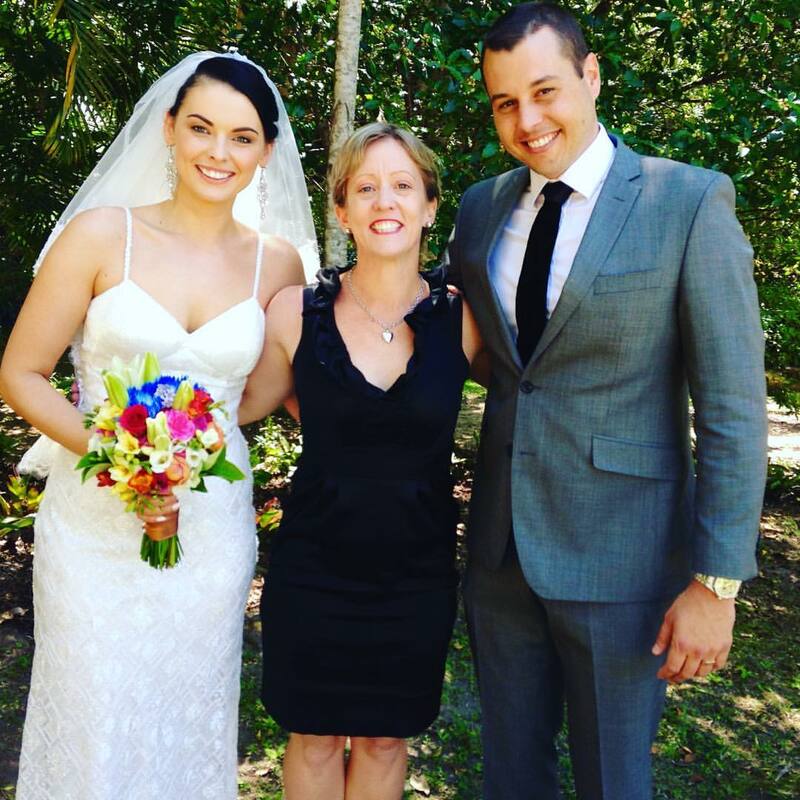 She went a huge amount above and beyond normal expectations in our opinion, doing a full walk-through on-site a few weeks beforehand and also performing the ceremony in our unusual location of King Island off Wellington Point. We would highly recommend Fiona for any upcoming wedding or other official ceremony that you may need her services for. Fiona, thanks again for making our day so special and also for all those little extras that you provided! Fi was really amazing. She helped us at every step along the way, answering all our questions and giving us the best advice. Her fresh, cheerful approach made us both feel as ease when the stress was building. 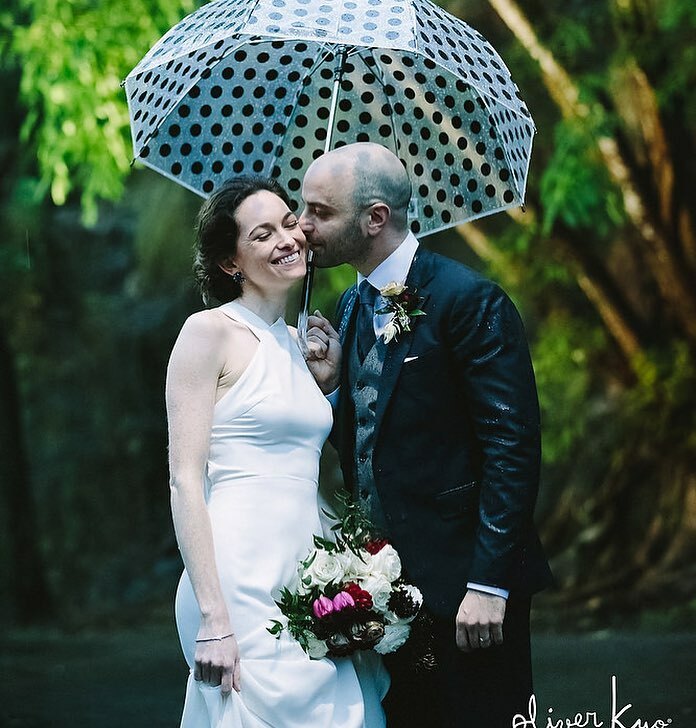 And even when the storm clouds threatened and we had to change locations at the last minute, Fi was super cool and professional and helped turn our marriage day into a truly wonderful celebration. Thank you Fi for all your wonderful help and support. What an absolutely amazing woman. Fiona really made our wedding ceremony special. It suited damien and I so well. We will forever be thankful for all the hard work she put in for us. Not once did I have to stress about the ceremony plans, she had everything under control. Im so lucky to have found her. Fi was that rare mix of consummate professional and understanding friend. She was always prepared for our meetings, and accommodated our rather erratic availability. Her cheerful organisation made us feel relaxed and in control of what was a very stressful time. Our ceremony was wonderful. Fi incorporated all of our wishes, and personalised it to the two of us. It made a very special day perfect. Thank you Fi! ​Thank you so very much Fiona. 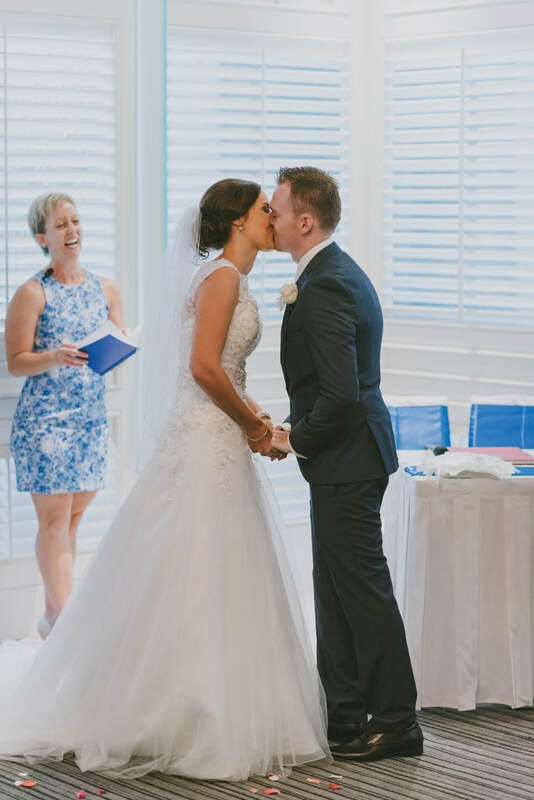 Your casual but yet professional approach was perfect for our wedding. We will always be grateful for what you have done for us. 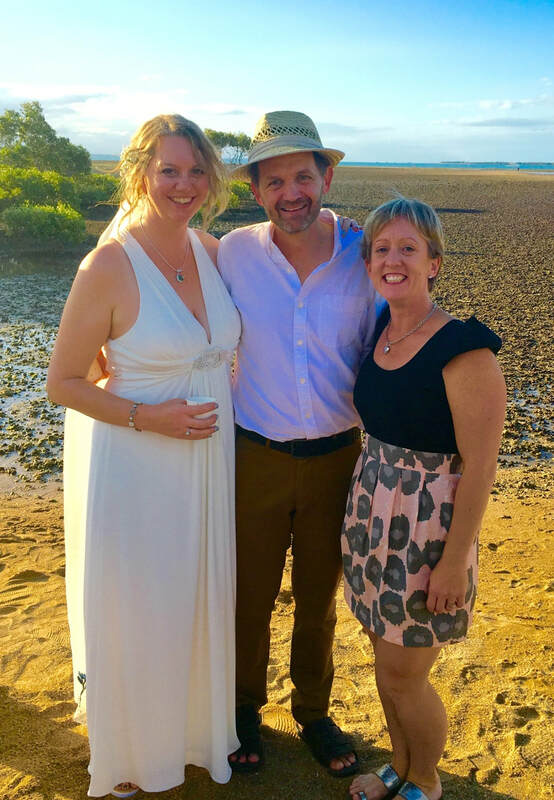 Fi made us feel so relaxed, comfortable and excited about our wedding ceremony. She was very professional with all the ...handouts, samples of vows and guidelines assisting us with every step of our wedding experience. she was always prompt and pleasant at our meetings. On our wedding day she was there early enough to organize the placement of register table, chairs and groom with his best man and groomsman. 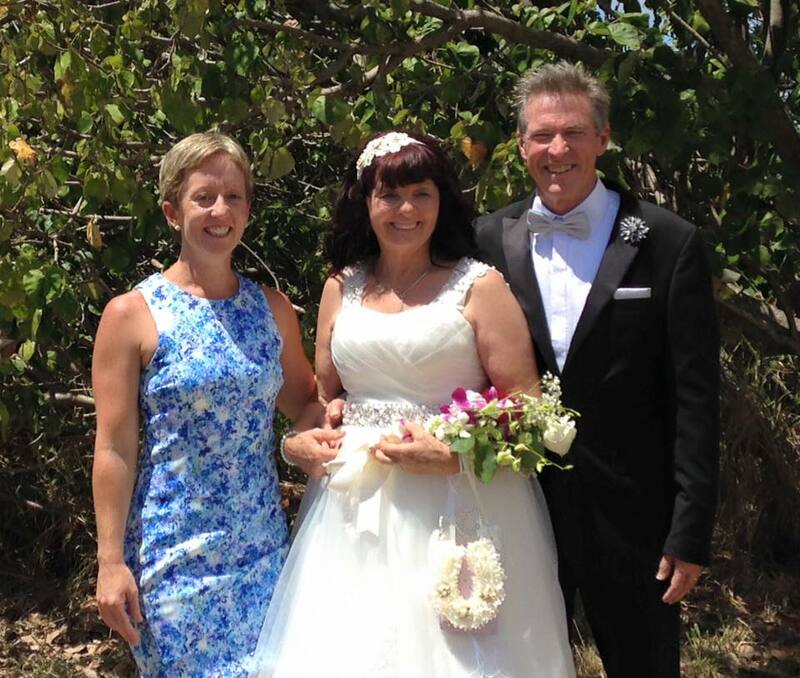 Our wedding ceremony was absolutely beautiful .Fi has our highest recommendation as a Marriage Celebrant. Thank you Fi. 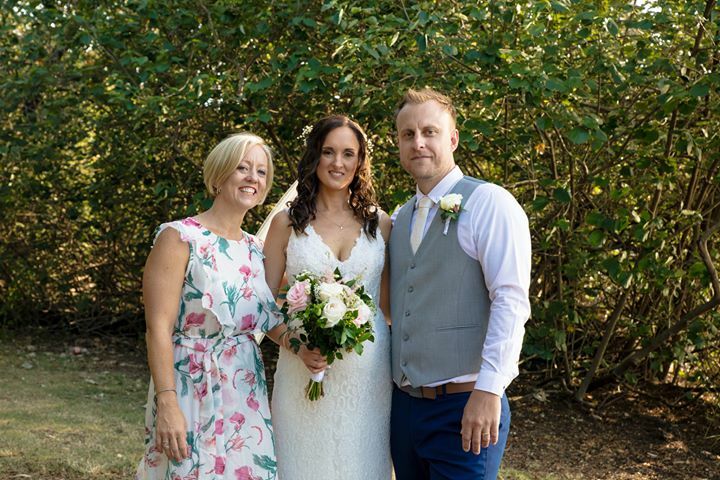 Fiona was great did all the leg work, met several times and we always felt comfortable with her, she has a great smile, Fiona made everything easy for us, our ceremony went beautifully from start to end, thank-you for sharing that small part of the day with us. 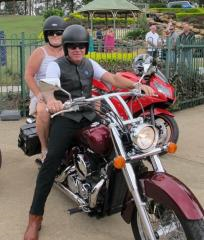 Have looked at photo's , will past on as soon as we have decided. For our wedding ceremony we wanted someone who was professional, made our day special and walked us through all the requirements of the day drama free. Fiona, You have been amazing through the whole process, you're guidance and professionalism meant we didn't have to worry about anything. Honestly, we couldn't of asked for any more. Thank you so much! ​Thank you for being part of our wedding day. 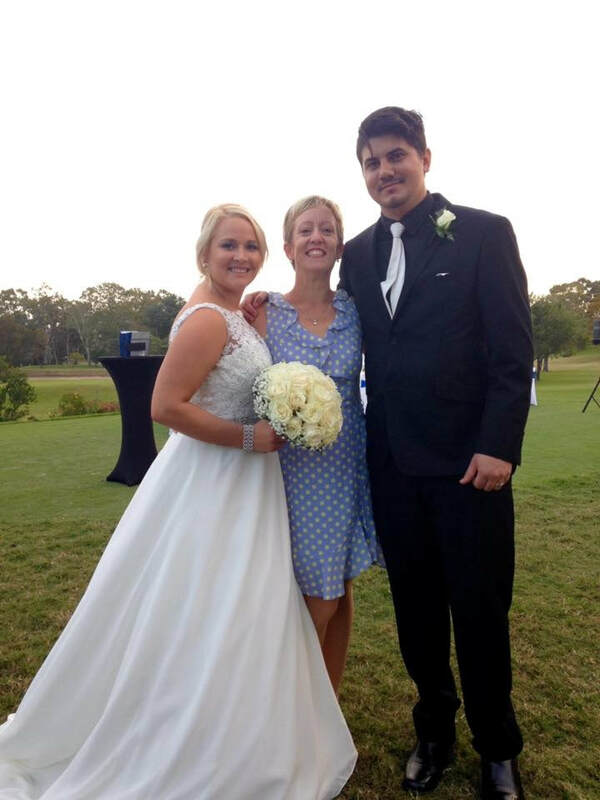 Your bubbly personality was a perfect fit for our ceremony. 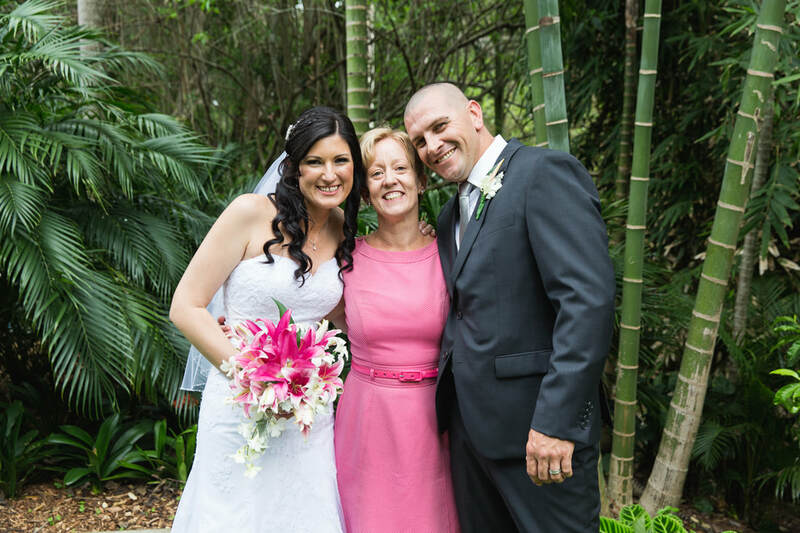 We highly recommend you to anyone looking for a warm and energetic celebrant.